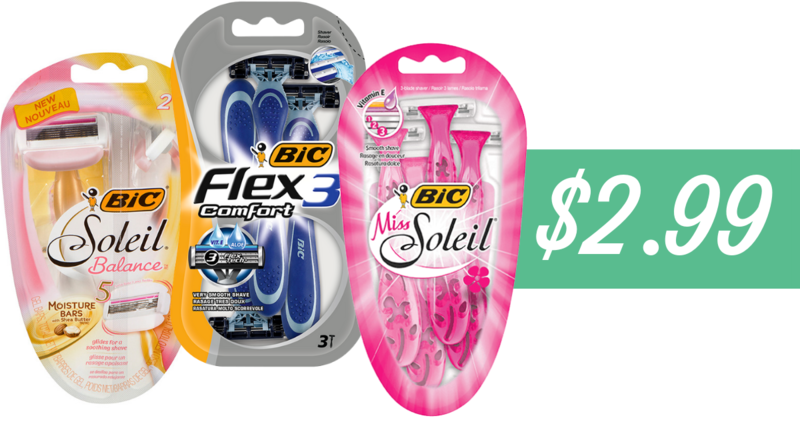 We had several new coupons today, including Bic Razors, Bayer, Zantac and more. Also, checkout all the fun coupon deals, like FREE Plum Organics Baby food! We have 2 new BIC coupons available to print out today. Here are 2 deals to grab with them starting Sunday. Makes disposable razors $2.99! 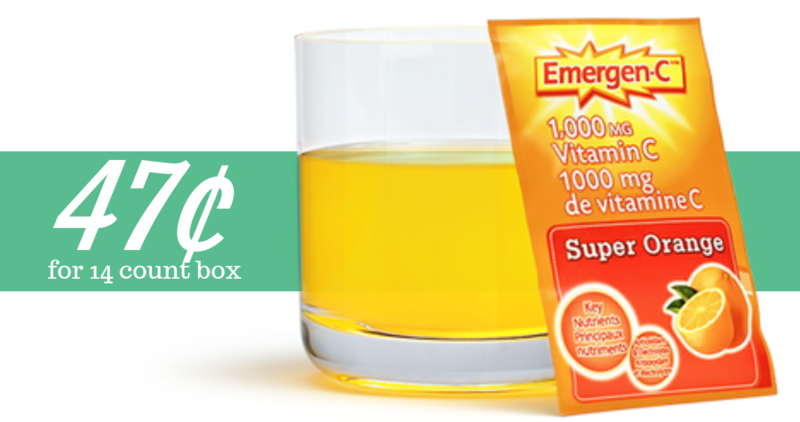 We have a new printable Emergen-C coupon you can combine with an Ibotta offer to get Emergen-C Drink Mix for just 47¢ at Walmart! Here is a list of the printable coupons that will be expiring soon! 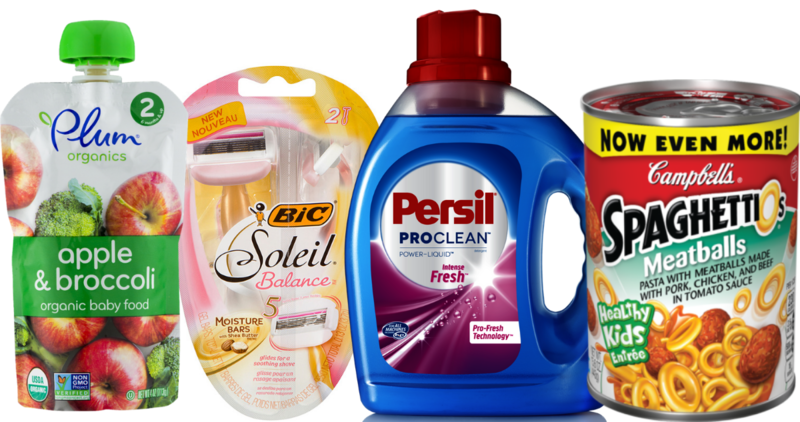 You can print Cetaphil coupons, a Sargento coupon, and more. 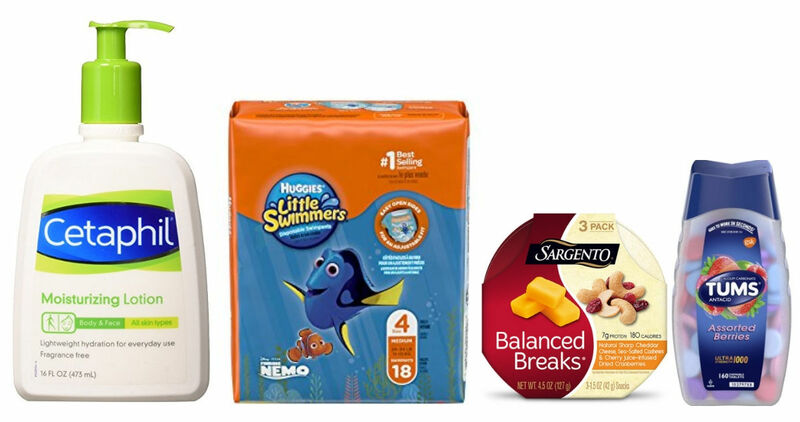 Grab Free Stayfree Pads or Carefree Liners at Kroger right now! Combine the Mega Event Sale with a Kroger eCoupon and an Ibotta offer to get this deal. Here’s a great laundry deal you can grab right now. 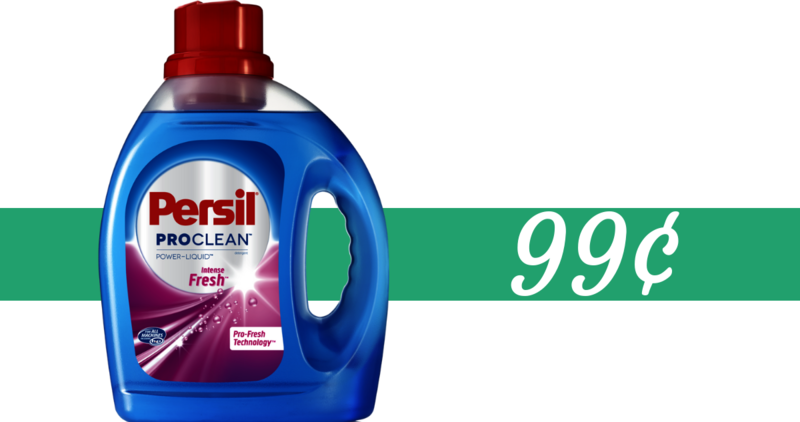 Combine an Ibotta with an insert coupon to get Persil Detergent for 99¢ at Publix & Kroger! 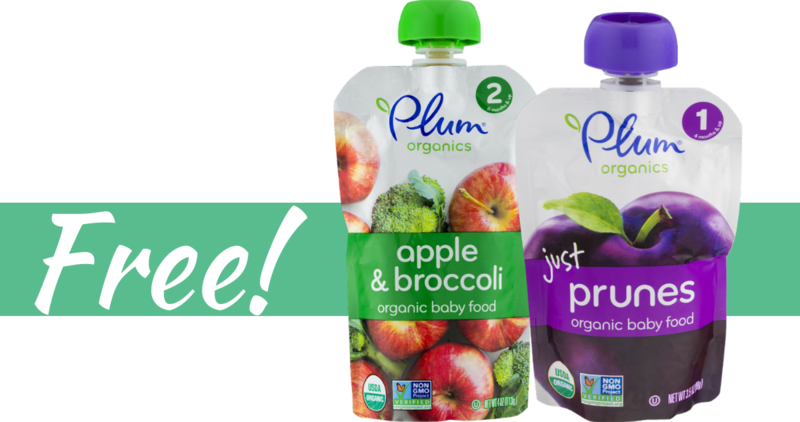 Right now, you can grab (2) FREE Plum Organics Baby Food items at Publix. To get this offer just submit for this new Fetch Rewards mobile offer. 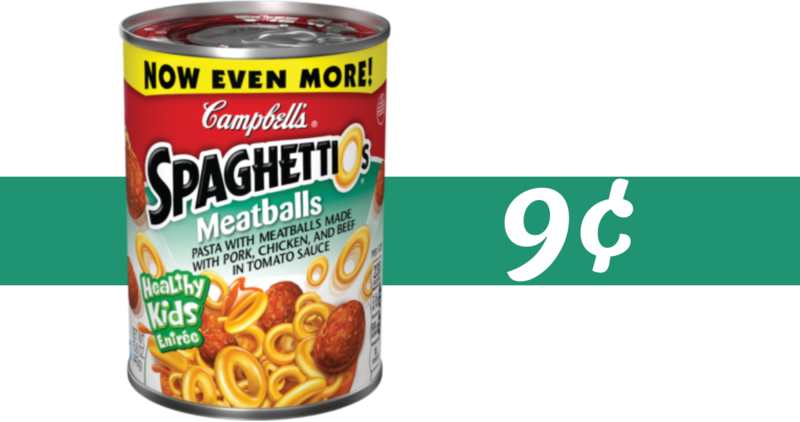 Right now, you can grab Campbell’s SpaghettiOs for 9¢!This is the lowest price we have ever written about for SpaghettiOs at Target, so don’t miss out. 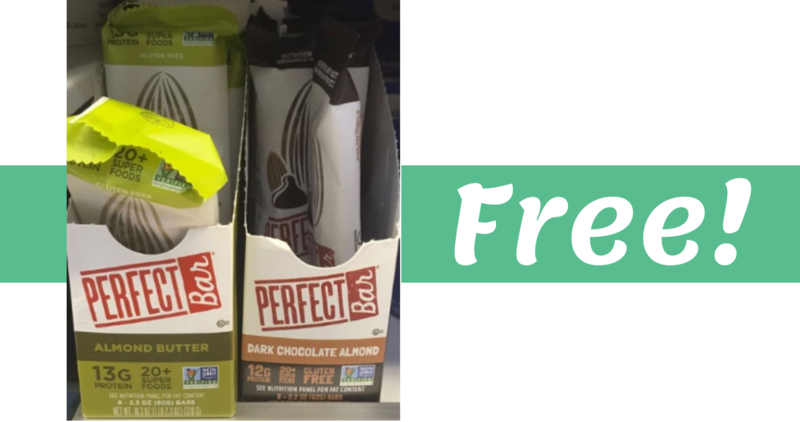 Hurry over to your local Publix where you can combine a sale with a high-value Ibotta offer to get a Free Perfect Bar this week! There is a new Kashi Ibotta Mobile coupon available to use right now. 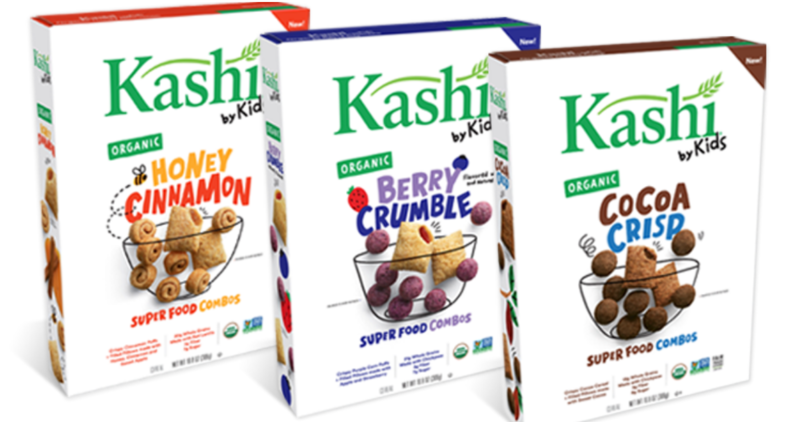 Use it at Publix, Target or Walgreens to get Kashi Cereal for as low as $1.24! 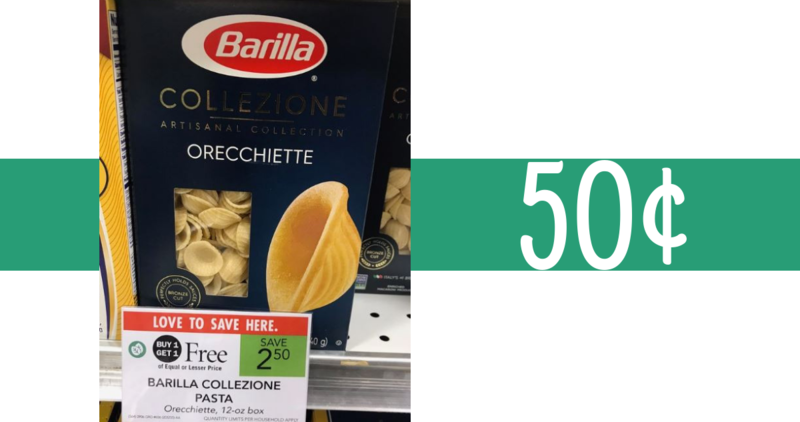 Here are a couple of great Barilla Pasta deals you can grab at your local Publix right now. Prices start at just 50¢ for Collezione Pasta!